If you read my blog, you know that I am a fan of the Bliss Poetic Wax (review). I actually waxed my underarms and bikini area in a zip, without pain on Sunday. I couldn’t wait to try the wax strips for the face. I was pretty sure I would fall in-love with the product. According to Bliss, the strips are perfect for fast, on-the-fly fuzz removal, whether you’re traveling or touching up in between your regular waxes. To use the strip, simply heat between your hands for 15-30 seconds before peeling the double-sided strip apart. Then, apply one of the strips to the area you want to wax and press down firmly. 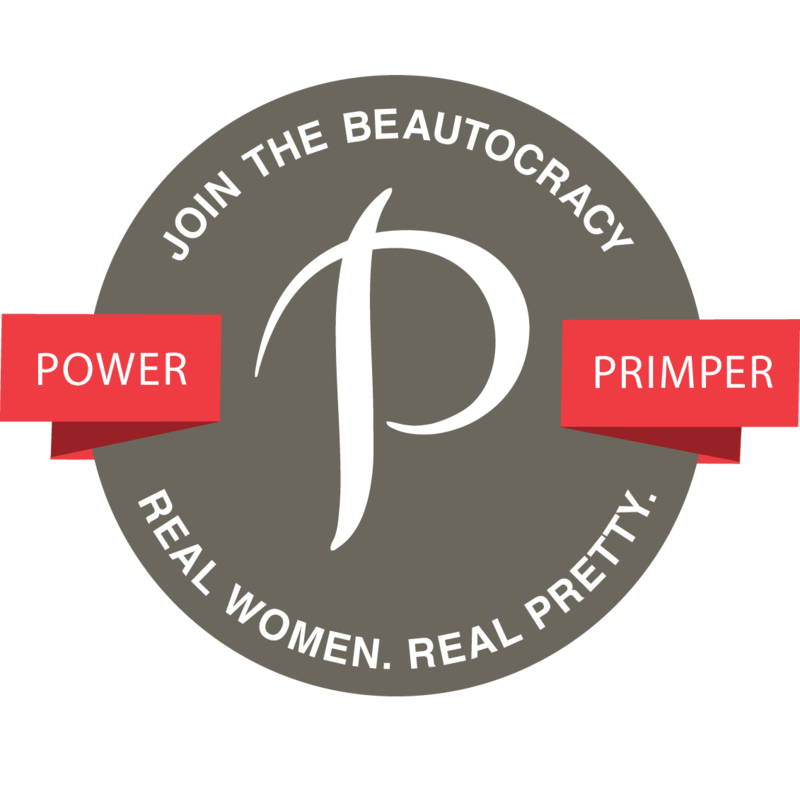 Pull skin taut and pull the strip off in the opposite direction of hair growth. Follow up with the supplied azulene oil to soothe skin and remove residue. I have never waxed my lip before. Using the Bliss Poetic Wax Strips Face was simple, however, it was painful. Normally, I wouldn’t complain about pain from a wax, but, this was a bit painful for me. I probably should have used the pre/post-wax oil that came with the microwave wax, but, I chose not to. The strips adhered nicely, making it easy to remove a large amount of hair at once. I did have to go over once or twice to make sure it picked up a few of the stragglers. Afterward, my upper lip was left red and swollen, which is pretty normal after a wax. What wasn’t normal, at least for me, was the stinging sensation that lasted until the next day. A few days later, I had small bumps on my upper lip. Not good! I’m not sure if it is a reaction from the wax itself, or from the hair removal. Although these strips did not work for me, they may work for someone else who has less sensitive skin. Personally, I wouldn’t purchase these strips for myself because of what happened. These strips are perfect for waxing areas such as your upper lip, chin, and if you’re brave enough to try them on your brows, it may be perfect for that too; however, you may have to cut out the shape to avoid over waxing. 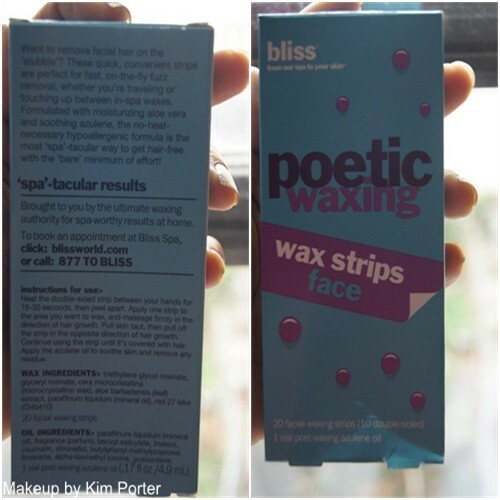 Have you tried Bliss Poetic Wax Strips Face? How do you remove your upper lip fuzz? Disclosure: This product was given to me by the company or it’s PR for consideration for review. The opinions in this post are my own. I was not compensated for this post. 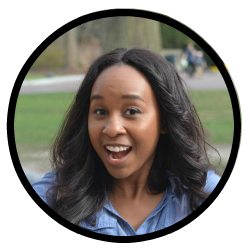 « Hair Chronicles: Henna gloss for stronger, healthier hair…oh & color too!